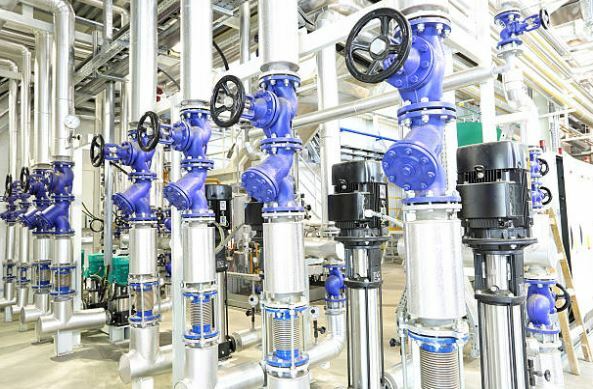 Whether for use in valves or otherwise, whether organic or synthetic, lubricants always serve the same purpose: reduce surface-to-surface friction. In valves, however, proper lubricant use and maintenance is especially important given the extremely tight tolerances to which they are manufactured and the often demanding conditions under which they are operated. A valve’s most basic function is to control the flow of liquids, gases or slurries. But a properly functioning valve must not only control flow, it must prevent leakage and protect itself from degradation over time. This is where lubricants play a vital role. 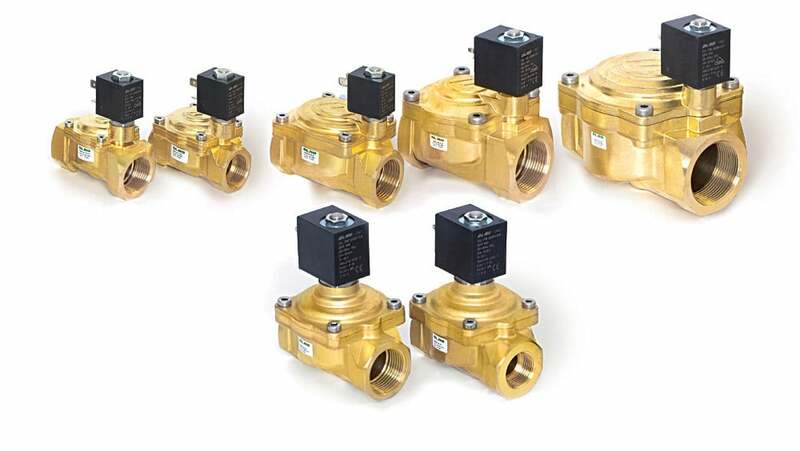 Even the simplest of check valves—those which contain a hinged flap free to move in one direction and not the other, thus preventing backflows—require the right lubrication for their application and a preventive maintenance schedule to ensure optimal performance. Krytox grease meets the need for a continuous lubrication cycle. disulfide, in temperatures ranging from 120–200 ºC (248–392 °F). A standard hydrocarbon-based grease was unsatisfactory for lubricating bushings for valves that control the flow of high temperature steam containing corrosive gases. 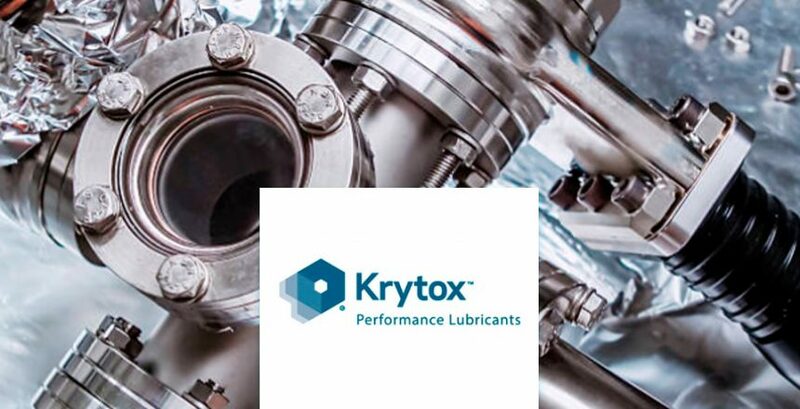 Krytox™ GPL 206 grease met the challenge for lubrication of the steam valve bushing. It provided the low static friction and no stick-slip that is required for accurate position control. Krytox™ GPL 206, like all Krytox™ oils and greases, can withstand very high temperatures, is nonflammable, inert, and has a low environmental footprint. The power plant now enjoys reduced maintenance, thanks to high performance Krytox™ lubricants—standing up to tough conditions . A 5-Port Pilot-Type Solenoid Valve Application Electromagnetic force causes the spools in the solenoid assembly to move to the left and right, reciprocally. The fast movement creates friction. Pressure is gauged at 0.1–0.7 MPa (1–7.1 kgf), and the response time is less than 12–38 ms.
High performance Krytox™ oils and greases stand up to tough conditions. Applying Krytox™ oil to the solenoid coil in the assembly helped to reduce the friction and heat, allowing for longer cycles. Coating the spools and seals with Krytox™ grease helped to extend the life of these components, while enabling them to resist the environmental effects of water and other oils. Synthetic fluorinated lubricants from Chemours can also be used successfully in other manufacturing applications.